Located in the heart of Goodyear and servicing Buckeye, Verrado, Litchfield Park, Avondale and the surrounding area. 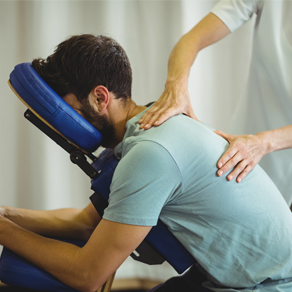 The leading health professionals at Mountainside Chiropractic are dedicated to helping you achieve your wellness objectives -- combining skill and expertise that spans the entire chiropractic wellness spectrum. 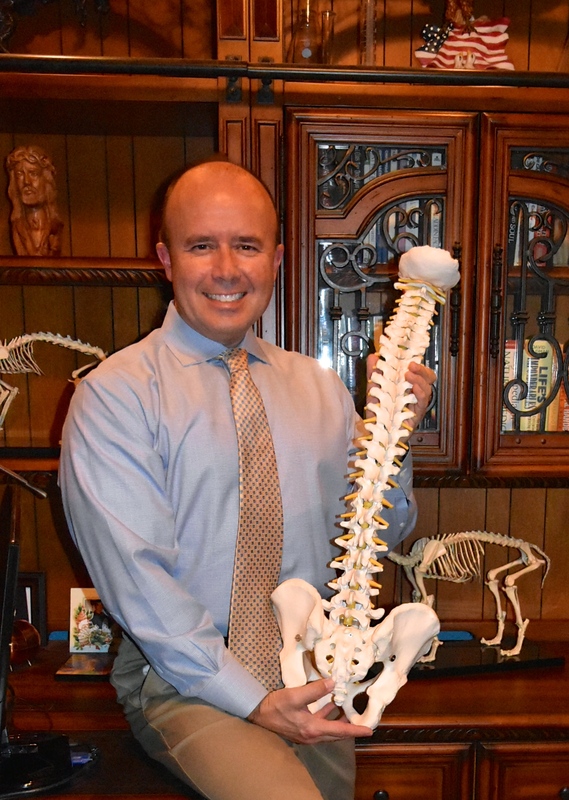 Dr. John Garfield is committed to bringing you better health and a better way of life by teaching and practicing the true principles of chiropractic wellness care. Patients seeking treatment at Mountainside Chiropractic with Dr. John Garfield are assured of receiving only the finest quality care through the use of modern chiropractic equipment and technology. 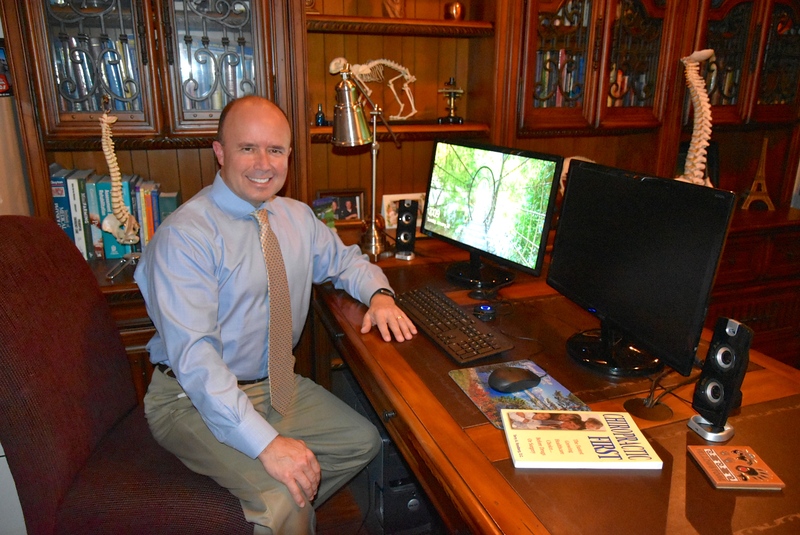 Dr. John Garfield and the staff have a genuine concern for your well-being! If you are new to our website, please feel free to discover and learn about chiropractic wellness. If you are interested in starting your journey towards wellness please subscribe to our award winning newsletter. If you are already a newsletter subscriber, please explore the member wellness section of our website for wellness articles, resources, and health facts---specifically targeted by Dr. John Garfield to your wellness needs and interests. "Dear Dr. Garfield, You are absolutely the best chiropractor I've had since my MUA in 2002. You're GREAT! I can't thank you enough for all your help! I don't know what I would do without your "magic hands." Much thanks!" "I have suffered all my adult life with chronic pain. In 2 weeks this pain has all but gone away. I'm a believer!!!" "My one year old did so well with her adjustment and slept through the entire night. Dr. G. is the greatest!" "After such success here at this office, I will recommend to all my friends and neighbors." "Thanks to Dr. John Garfield I am pain free for the first time in over a year! It feels great to be able to say that."